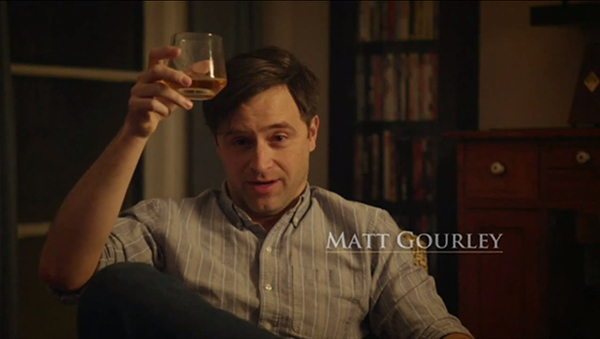 If you’ve listened to a LA-based podcast, watched Drunk History or seen any Volkswagen commercials, then you’re familiar with Matt Gourley’s work. Gourley, an improviser and actor perhaps best known for the Superego podcast, has had an eclectic career simply by following his bliss. We recently talked to Gourley about his quirky cameo on Community, how working at a Disney theme park shaped his career and why producing new episodes of Superego is becoming less and less sustainable.